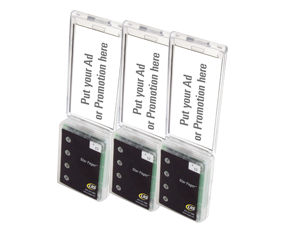 Health club communication solutions - check them out. 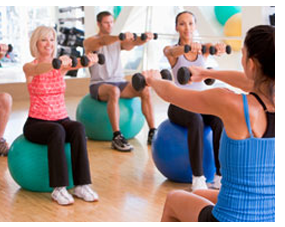 With health club membership on the rise, it is vital to give your customers the attention they demand. 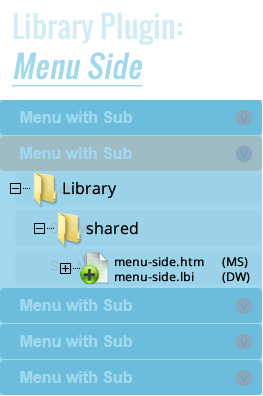 Coordinating members with trainers, dieticians and other specialists can be a challenge. 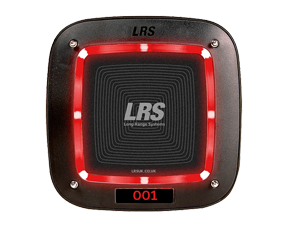 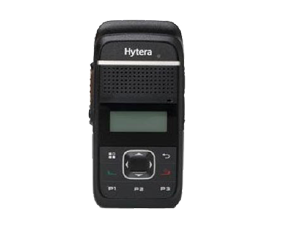 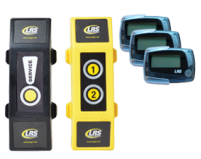 With LRS staff pager systems, keep your staff organized and efficient. 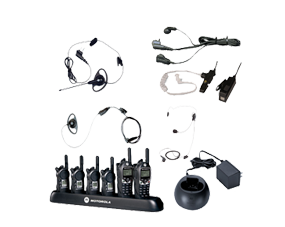 Reduce most of the overhead requirements. 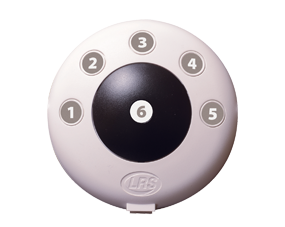 Our paging solutions are a great way to find parents if they have a child in the nursery. 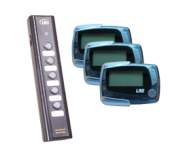 These buttons can be strategically placed so that customers can call a trainer or call for help in any sort of emergency. 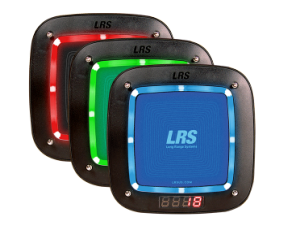 Anytime a customer is waiting (maybe for training classes) its simple to call them to the class with these great coaster call solutions. 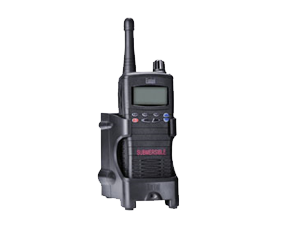 Similar to CS6 pager but the CS7 includes 'acknowledge' mode to ensure that the system knows that the customer or patient received the message. 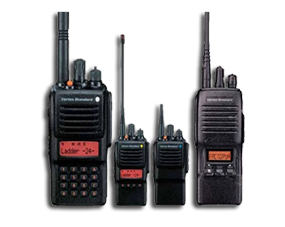 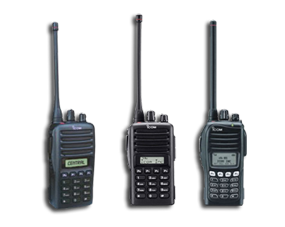 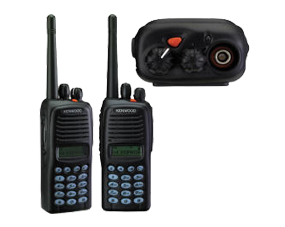 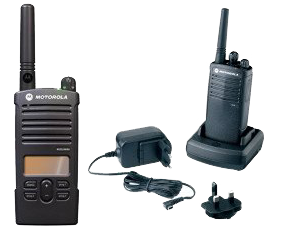 Lowest cost communications available bearing in mind these radios can go as far as 8 kilometers.